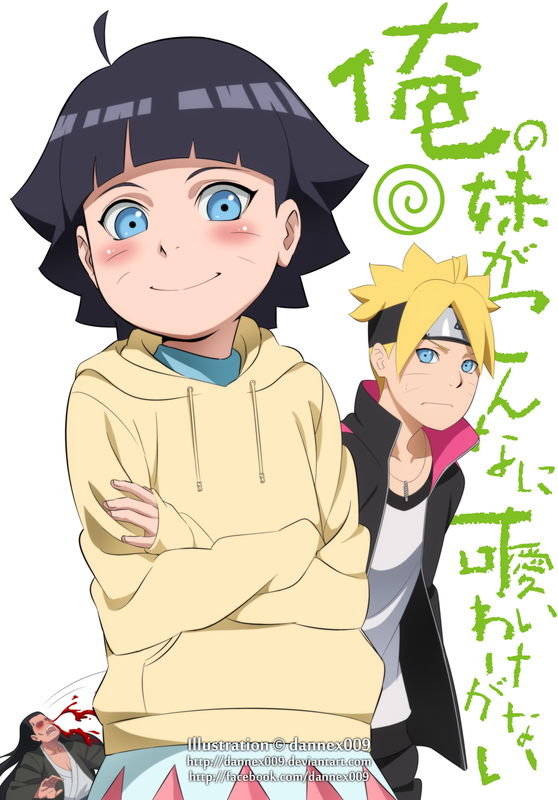 On BORUTO Manga, Sarada Uchiha is Team Member Boruto Uzumaki, the team are Boruto Uzumaki, Sarada Uchiha and Mitsuki Orochimaru. 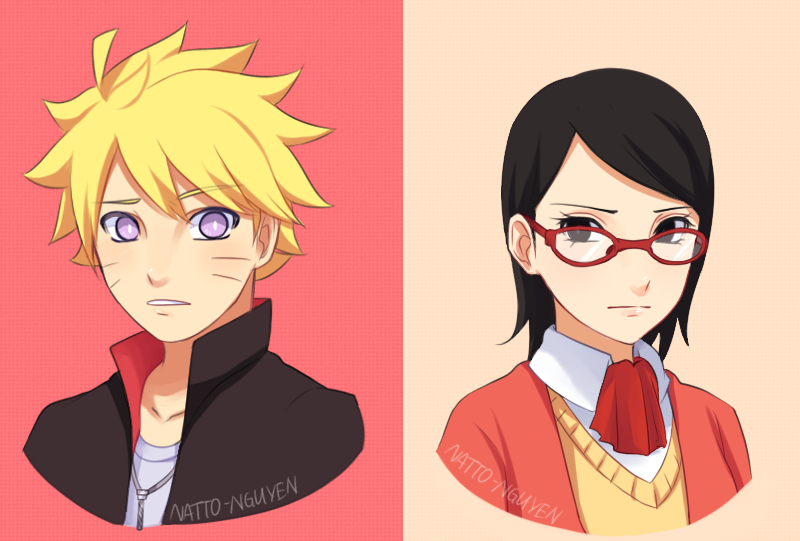 Sarada Uchiha (うちはサラダ, Uchiha Sarada) is a kunoichi from Konohagakure’s Uchiha clan. Because she grew up without having her father. 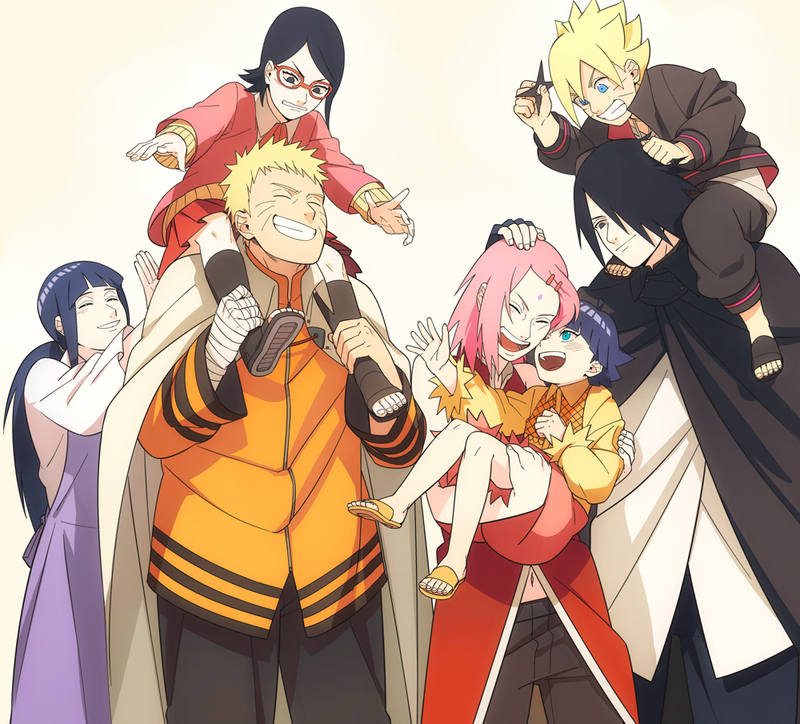 She grow up on Konoha with their Mothers Sakura Haruno.